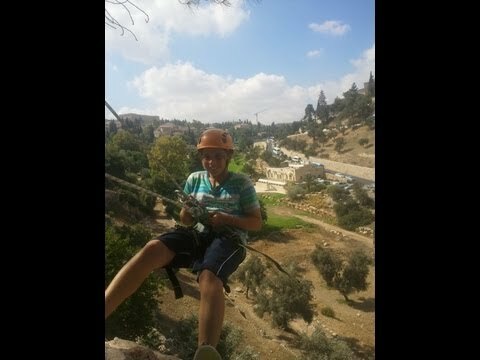 1– rappelling in gay ben hinom in jerusalem. 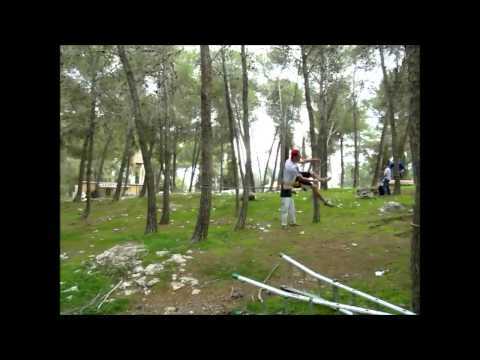 2- ropes course in givat hatachmoshet. the activity is for 6-70 years old,girls and boys. we in challenge tours will give for the kids great expiration with ,ropes course,out door training, rappelling,rock climbing,zip-line,and a lot of sport. the guide that will be in the camp-very professorial,and in the same time very friendly.